In today’s classic car market, most of the cars of the yesterday are well known and sought after but there are still a few interesting vehicles that are under the radar of most collectors and can be reasonable propositions for a starter classic. Most of the cars on this list are models from the brands which are no longer in business and somehow did not get recognition of the mainstream collectors. However, their design, story, performance, technical innovations and rarity make them very appealing in combination with lower prices than those of more famous models. While the market has gone crazy about BMW 2002 as a quintessential classic RWD sports sedan, there is a similar car from Triumph which is as fast as the BMW but much rarer. 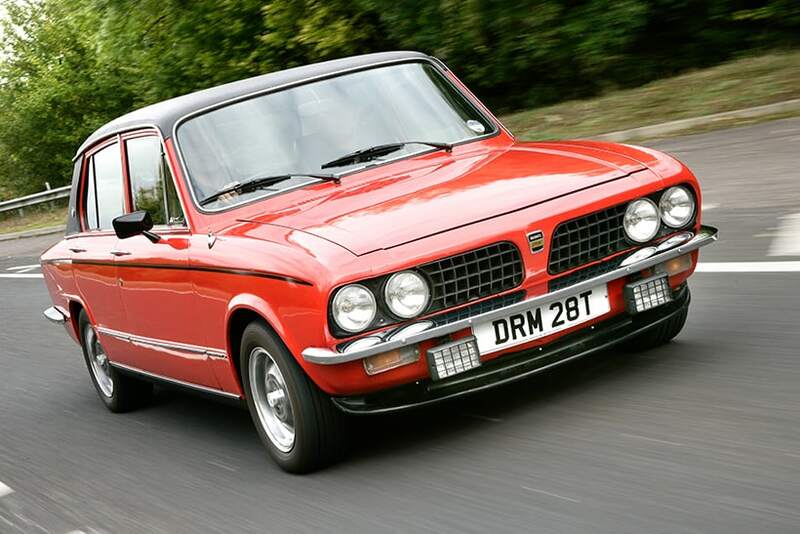 The Triumph Dolomite was a small four door saloon car which had high reving engines in a light body. It was mass produced (over 200.000 examples) but very few are on the road today. The best version is the Dolomite Sprint with 2 liter, 16 valve four cylinder engine producing 127 bhp and vivid performance. Beside the powerful engines, Sprint models had vinyl roof option, wooden dash, upgraded suspension and better road holding. Everybody has forgotten about the German brand NSU but during the sixties, they were one of biggest European manufacturers of small economy cars and bikes. In 1967, they introduced a very specific and interesting model – RO 80. It featured futuristic looking design, innovative semi-automatic transmission and most important, a twin-rotor Wankel engine with just under 1 liter displacement and 113 bhp. The production was relatively low with 38.000 examples built over the 10-year period, and the car was often criticized for being unreliable. However, parts that are now available make RO 80 totally usable and engine problems which caused criticism are long gone. The prices are very low for this unusual and rare car and there’s a good parts support for all prospective buyers. 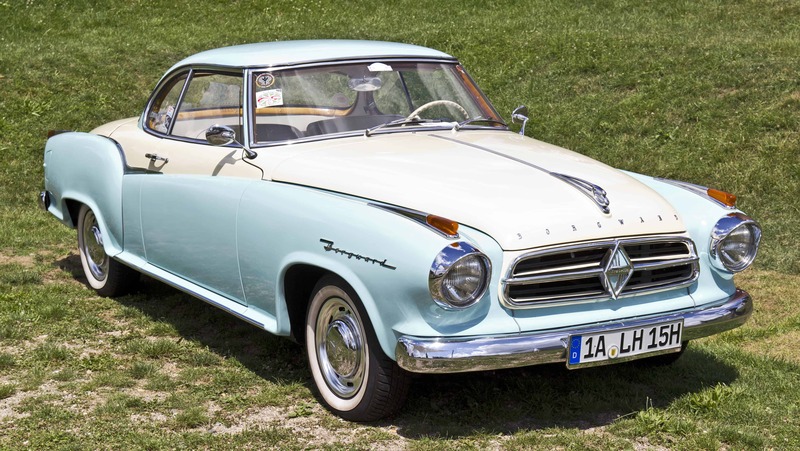 Another long lost German brand is Borgward, which rose to fame in post war Germany as a producer of economy cars with upscale design and interior features. As a part of independent business conglomerate, Borgward was always on verge of bankruptcy, but in 1954 they managed to introduce their most successful model – Isabella, which proved to be sales hit. It had modest mechanics with 1,4 liter 75 bhp engine, but it also had elegant design, chromed trim and style that resembled more expensive cars. It was produced in two door sedan, two door wagon, convertible and beautiful Coupe variant named Isabella TS. During 8-year long production run, Borgward made over 200.000 Isabellas which had been sold all over the world and some even assembled in Argentina. Finding parts can be tricky but since the Isabella was mass produced, there are still some donor cars available. In late sixties and early seventies, the market for affordable sport coupes was booming and Sunbeam introduced Rapier Fastback with an interesting design, but rather ordinary mechanics. The car had initial success and was soon developed into three versions: Sunbeam Alpine Fastback as the base model, Sunbeam Rapier Fastback and Sunbeam Rapier H120, as the performance version with an upgraded engine and 108 bhp. 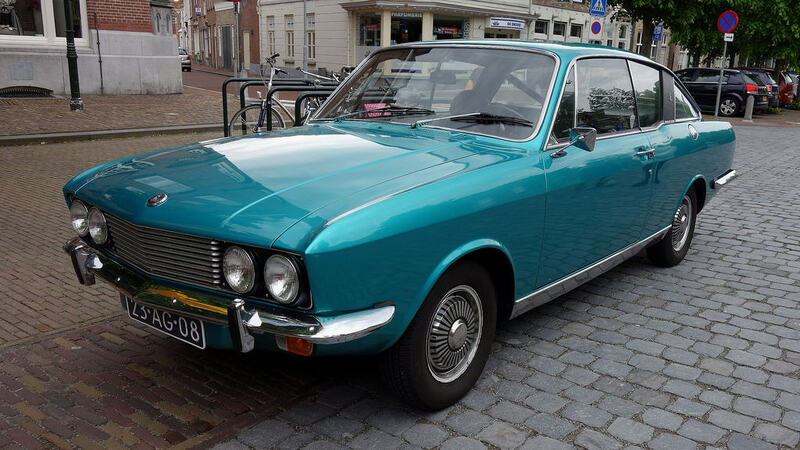 Unfortunately for Sunbeam, Ford Capri and Opel Manta were better offerings which dominated the market, and in 1976 production of Rapier ended after 46.000 copies. Most of the cars were sold in domestic market and in Europe. The Fiat 130 is the only car on this list from a company which is still in business. It was a large six cylinder car designed by Pininfarina and produced in small numbers in two distinctive variants: sedan and coupe. The 130 was to be a luxury car with modern technology and elegant design to compete with Mercedes-Benz on the European market. 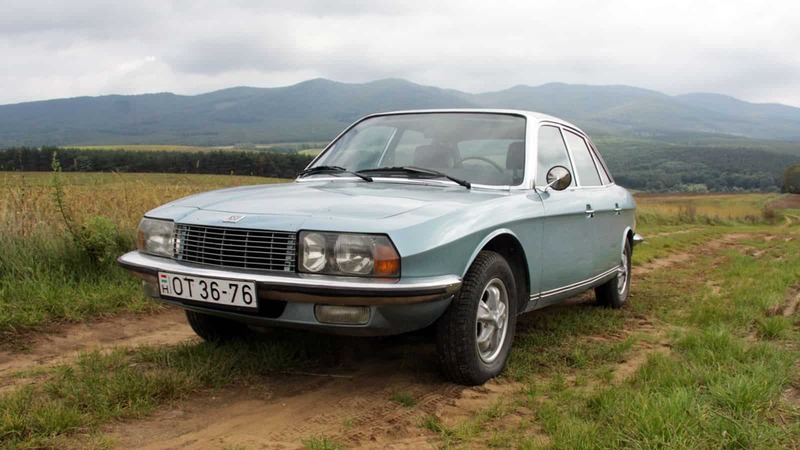 However, despite the style, powerful V6 engines and interior features, 130 never became popular and production ended 1977 after only 15.000 sedans and little over 4.000 coupes were produced. 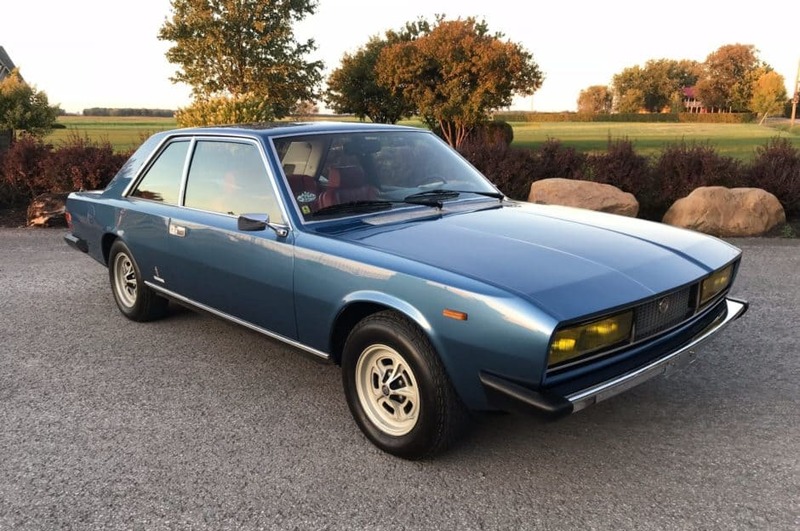 If you are looking for Italian charm, famous design studio’s name and potent engines, the 130 is a very interesting proposal, and if you are a fan of ’70s Italian crime movies, then you’ll recognize the Fiat 130 as a typical transportation of gansters and similar characters.